OMNET++ a discrete event modular based network simulator to build various network simulations. We offer OMNET ++ AODV code for final year projects to design wireless mesh network, VANET traffic analysis, analyzing signal characterizing in WSN, performance evaluation in wireless body area network. We use Omnet++ to design wireless model and other related works. We provide Omnet simulation tool and projects for network researchers, computing engineering students and electronics and communication engineering students. We mainly use Oment++ to provide vanet communication which is a type of mobile Adhoc network. In vanet communication we consider all vehicles as nodes and communicate via wireless links. 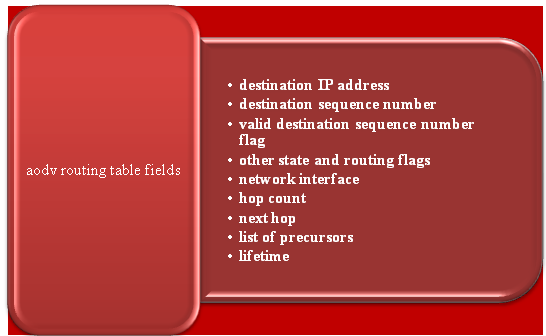 W use clustering method is vanet which enhance effective and traffic less communication. We provide Omnet++ a discrete simulation tool, to ensure timing sequence to form cluster, cluster head selection, cluster head switching time. 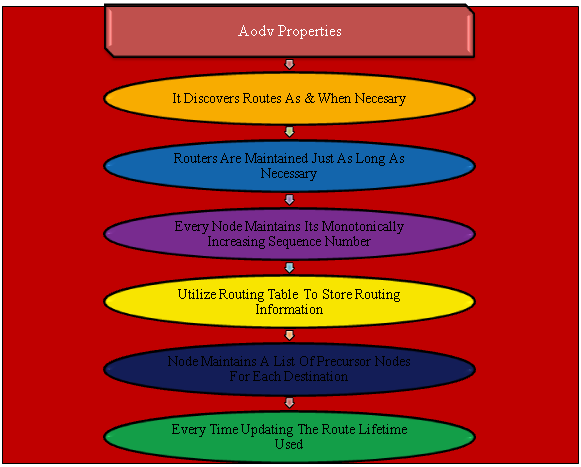 We implement cluster based vanet model by AODV protocol building proactive routing model form source to destination. We implement WSN composed for large number of sensor nodes with limited source. Every sensor node have authentication scheme to ensure data integrity and authenticity. We provide Omnet++ projects with constrained based authentication process to analyze authenticated routing path with single packet overhead. We executed Omnet++ code on various platforms such as Solaris, win32, Linux, Microsoft visual C++ for M.E students. We provide various efficient components to build discrete event system. We design simulation kernel library function, command line user interface, and graphical network editors for AODV protocol in network communication system. We use mobility framework to design mobile wireless, fixed wireless, distributed Adhoc sensor, and multichannel wireless networks. We develop standard protocol such ad AODV, DSR in wireless communication network by mobility framework with certain library functions where papers are taken from ACM journals. The library function ensures plug and play simulations for various protocols.